Veteran music educator Walter Bitner is the Director of Education & Community Engagement for the Nashville Symphony. He has led a multi-faceted career as a teacher and performer: a multi-instrumentalist and singer, he is also a teacher, composer, and conductor conversant with a wide variety of musical styles and traditions. Walter has been a performing musician since childhood; he began his career as a boy soprano singing in school and church choirs and began to study piano at the age of seven. His work as a choral singer continued for many years into his twenties, and he has sung in symphony choruses under many directors including Michael Deane Lamkin, Robert Summer, Julius Rudel, and Robert Shaw. 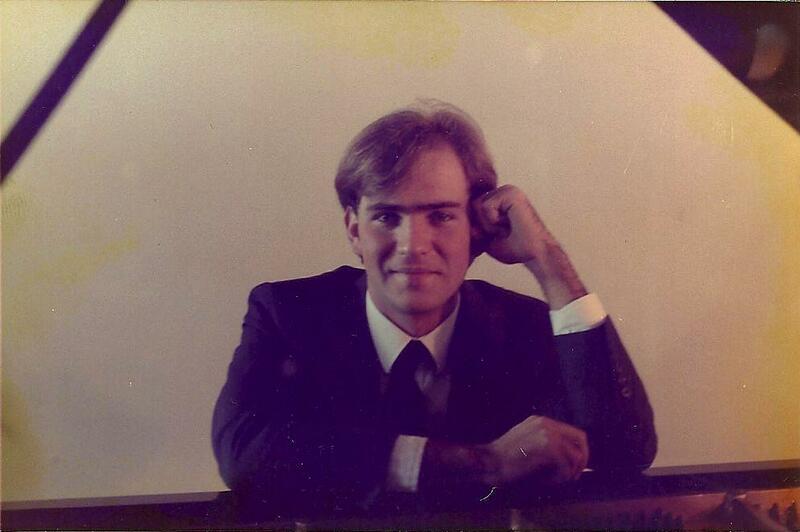 He continued his piano study into college (where he also studied conducting and music education), and had performed many solo and chamber music recitals by his mid-twenties. During his teens and twenties he was also active as a jazz pianist, performing both solo and in small clubs in Tampa and Gainesville, Florida, and in metropolitan New York City. In 1992 he began to focus on Renaissance and Baroque repertoire, engaging in private study on recorder with Steve Silverstein (New York Pro Musica, Music For A While) and on lute with Pat O’Brien (Mannes, Juilliard) in New York City. From 1996 – 2000 he recorded and performed throughout Florida on lute and recorders as a soloist and as a member of The Tampa Bay Early Music Consort, with Carl Klein, harpsichord and organ, and Theresa Villani, cello and viola da gamba. He conducted members of The Florida Orchestra in his first orchestral concert at the age of 21, and directed hundreds of student performances – instrumental and vocal music, as well as plays, musicals, and traditional dance – in his many years of teaching. Walter served as Music Director or Performing Arts Director at private schools in New York, Florida, and Nashville 1991 – 2007. From 2008 – 2014 he taught at Nashville School of the Arts, Metropolitan Nashville Public Schools’ arts magnet high school, where he successively directed the school’s piano, choral, and orchestral programs. Walter holds a Bachelor of Arts degree from Charter Oak State College, Connecticut, and he completed his teacher certification training at Belmont University in Nashville. He is licensed to teach both Vocal and Instrumental Music, grades K – 12, by the State of Tennessee. 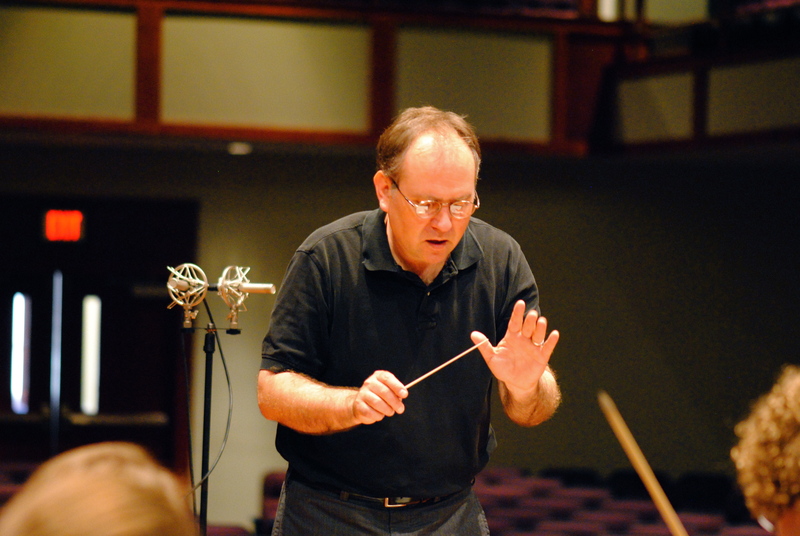 Walter is Conductor Emeritus of Music City Youth Orchestra, which he founded and directed from 2007 – 2012. He has collaborated or performed with a wide variety of artists over the last three decades including Pete Seeger, Tracy Silverman, Jeff Coffin, The Chieftains, Music City Baroque, the Nashville Symphony, the Nashville Symphony Chorus, and the Nashville Concerto Orchestra. He has lived in Nashville with his wife and children since 2003.